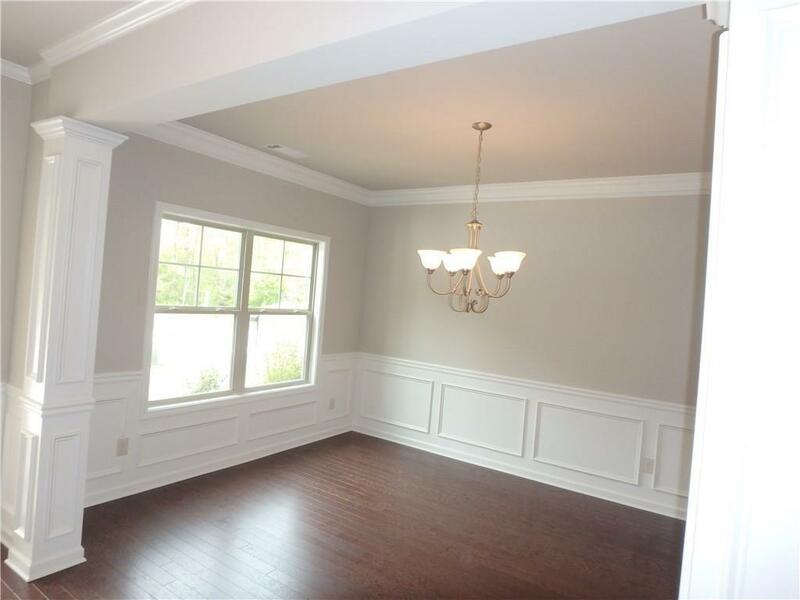 Conner II 4 Bedrooms /2.5 Bath's with Full Daylight Basement. CUSTOM COVERED BACK DECK WITH FIREPLACE. 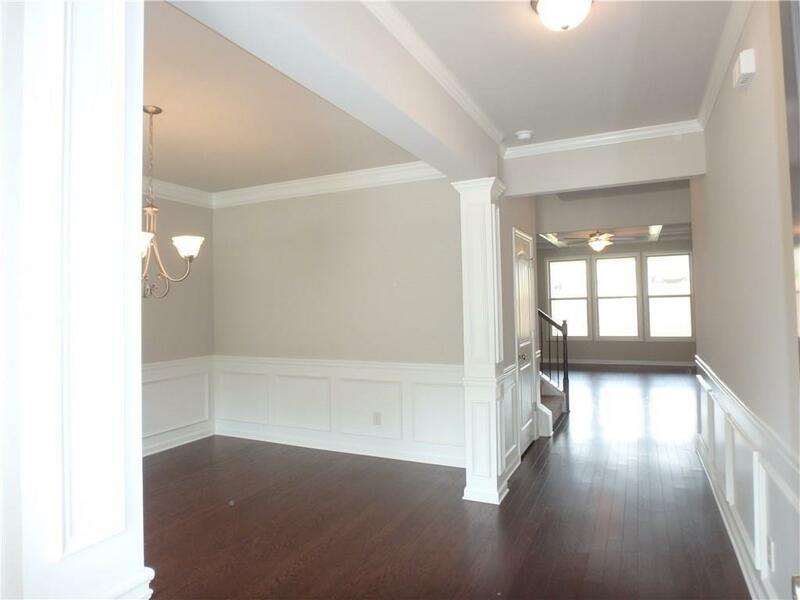 2 Story Entry Foyer with Overlook. Dining Room on main. 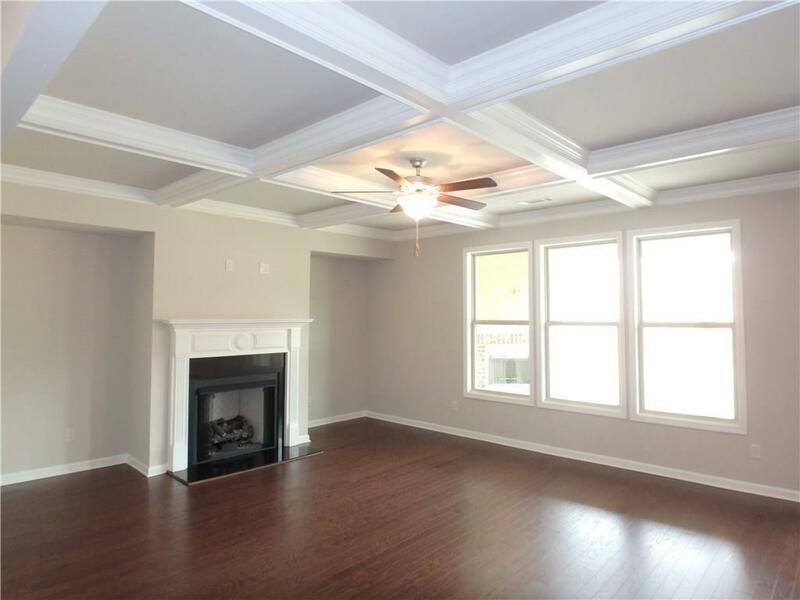 Coffered Ceiling in Great Room w/ Fireplace that opens to Breakfast Area & Kitchen. 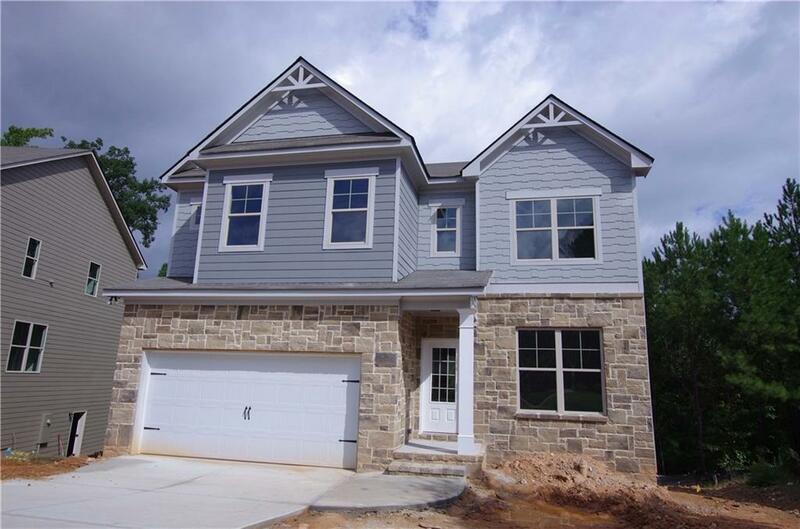 Kitchen features Granite Countertops & Island w/bar stool seating & walk-in pantry. Powder room on Main Level. Oversized Master Bedroom. Master Bathroom has double vanities, 7" SHOWER WITH FRAMELESS SHOWER DOORS AND DUAL SHOWER HEADS & walk-in closet. Laundry Room Upstairs. Under Construction.Sample Images.